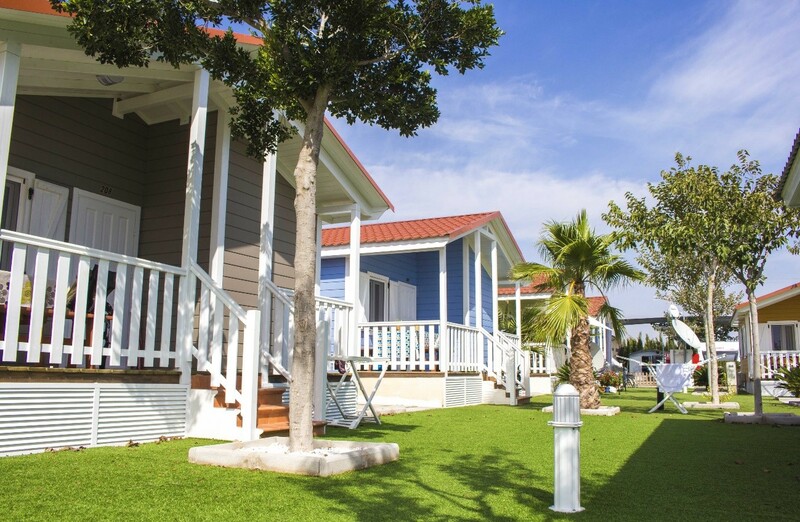 The campsite Lo Monte, located in Pilar de la Horadada, was opened in 2011 and has established itself as one of the reference establishments on the Mediterranean coast. With a few more than 240 plots, it offers a very family-oriented service entirely focused to the client, in which the quality offered, the adjusted prices and the environmental care are the most important premises. The involvement of its staff, of each and every one of its departments, has allowed it to become a highly appreciated establishment both for its facilities and for the defense of its values. His adhesion in 2016 to the Global Code of Ethics of Tourism, promoted by the World Tourism Organization, came to endorse his vision of tourism as a factor of sustainable development and understanding between people and territories. His commitment to accessibility earned him recognition as the most accessible camping in Europe (ADAC 2014), a recognition of his innovation (ANWB 2017) and the delivery of the 2015 Tourism Award of the Generalitat Valenciana, awards that have allowed him to consolidate in the market and, above all, help to generate stable employment and contribute to generating wealth in an area very affected by the economic crisis. But the arguments are shown with facts. These are some of its facilities and services: – Plots of between 60 and 130 m2, all equipped with: drainage, drinking water, electricity (16 A), artificial shade (only for summer), fiber optic internet and television outlet. – Two tropical pools of 400 m2 each. – Spa, sauna and gym. – Restaurant-cafeteria, with typical dishes from the area but also from the countries of origin of our customers. – Senior Club and Kids Club. – Animation for children and adults. – Free Wi-Fi in the pool area and restaurant. – Paddle tennis court. 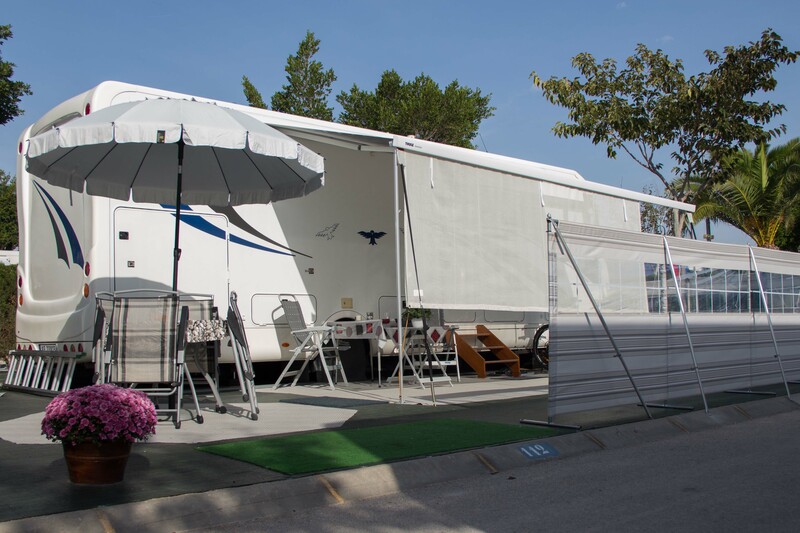 – Three sanitary blocks built according to the highest quality requirements of the main European camping guides. – 27 bungalows of premium quality, fully equipped to accommodate couples and complete families. Added to this, another remarkable characteristic of this campsite is its location which can be described as enviable.